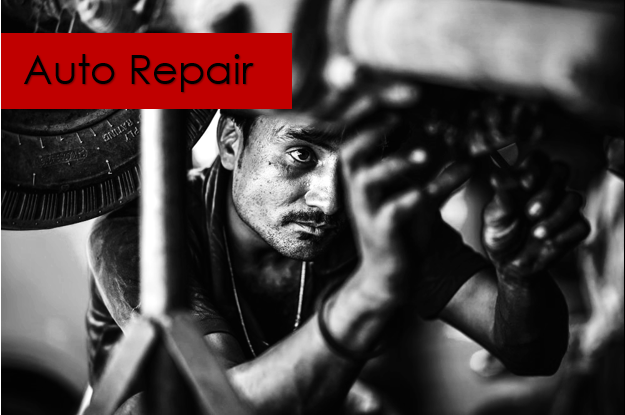 24/7 Wrecker & Auto Repair Services You Can Rely On! We offer fast towing service and repairs at competitive rates. When your car breaks down, you need a company you can trust to arrive quickly and provide the help you need effectively. When you call us, that's exactly what you'll get: a company providing you the towing service you want at the price you want to pay. *Save 15% on your next repair, up to $100, when you sign up to receive amazing deals and promotions from our company.